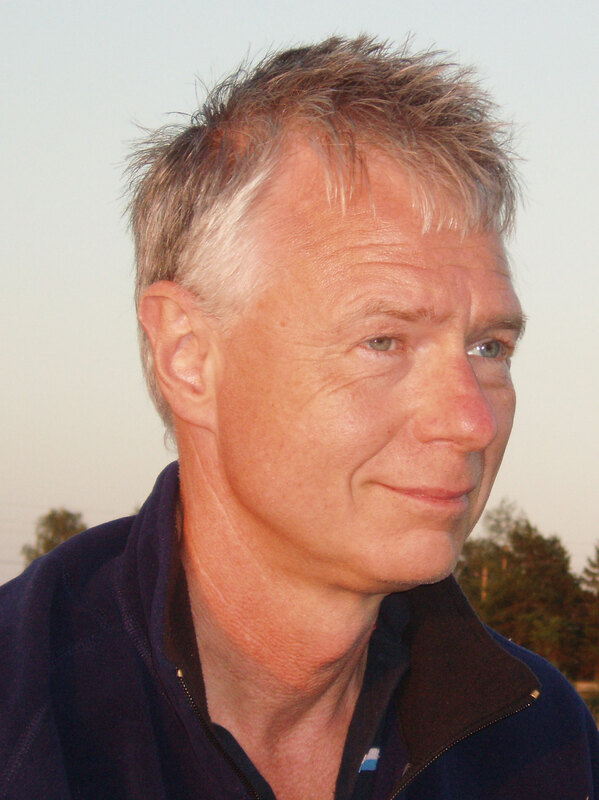 Prof Jens Schouenborg leads the Neuronano Research Center, NRC. NRC is developing the next generation of implantable electrodes. Truly biocompatible electrodes for research regarding how the brain functions as well as for therapeutic use. Lee, H. C., Ejserholm, F., Gaire, J., Currlin, S., Jens Schouenborg, Lars Wallman, Martin Bengtsson, Park, K. & Otto, K. J., 2017 May 4, In : Journal of Neural Engineering. 14, 3, 036026.